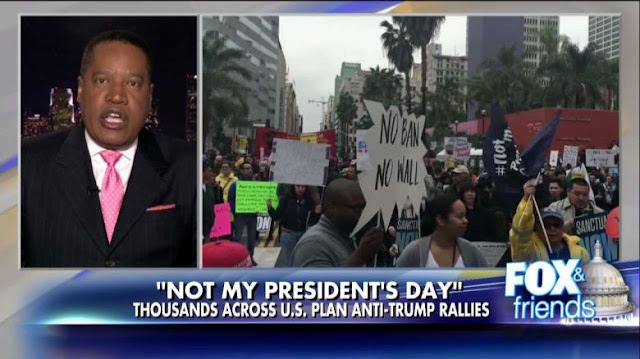 Tomorrow is the first-ever Not My President's day tomorrow (Monday) and there are lots of ways to celebrate it. 1. Find an event. There are marches planned all across the country - here's the list. There are also lots of other events being planned - protests, block parties, concerts and more. If you don't know of something happening near you, I encourage you to find a group near you and see what they have planned. Visit Indivisible to find a group near you. 2. Go to the event. 4. 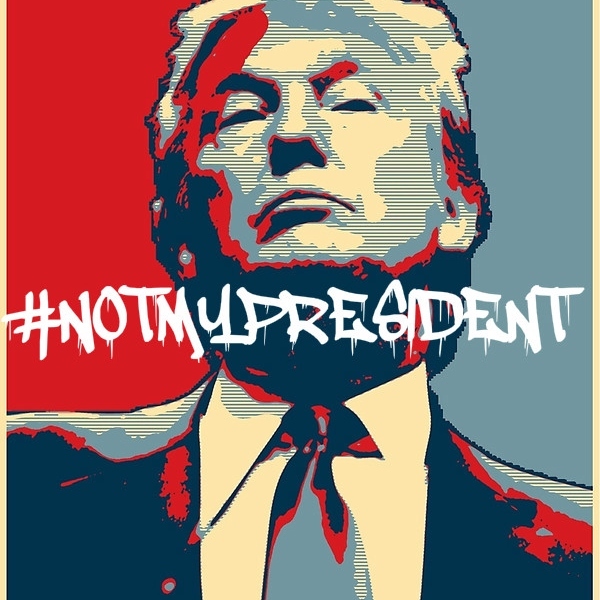 Share the pictures on social media using the hashtag #notmypresident and throw in #resisttrump if you have space for it.